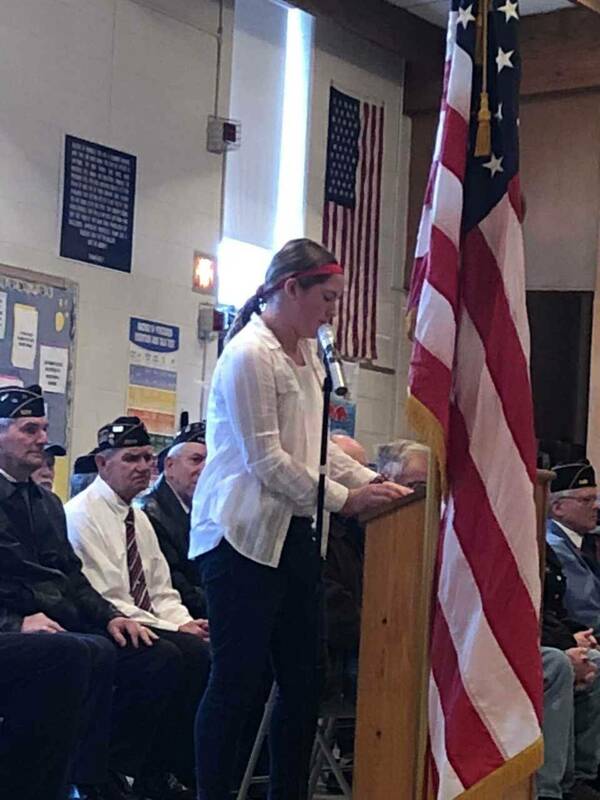 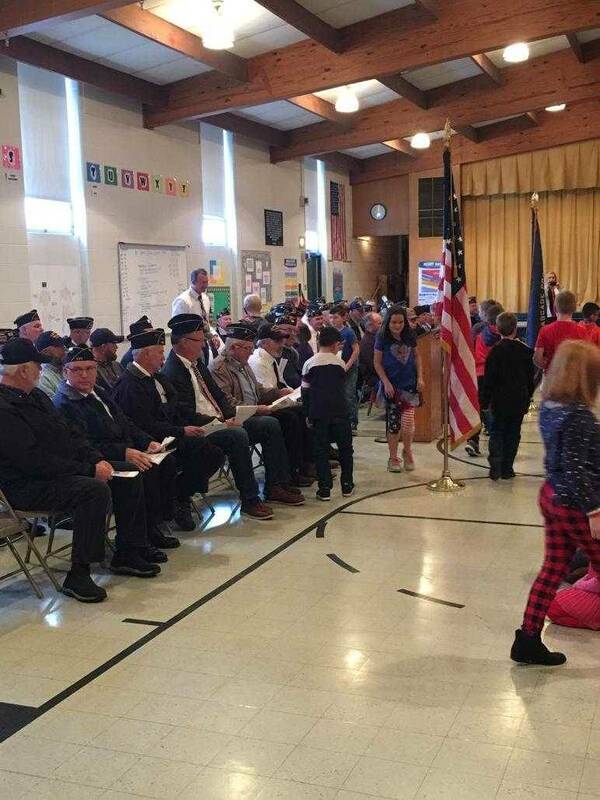 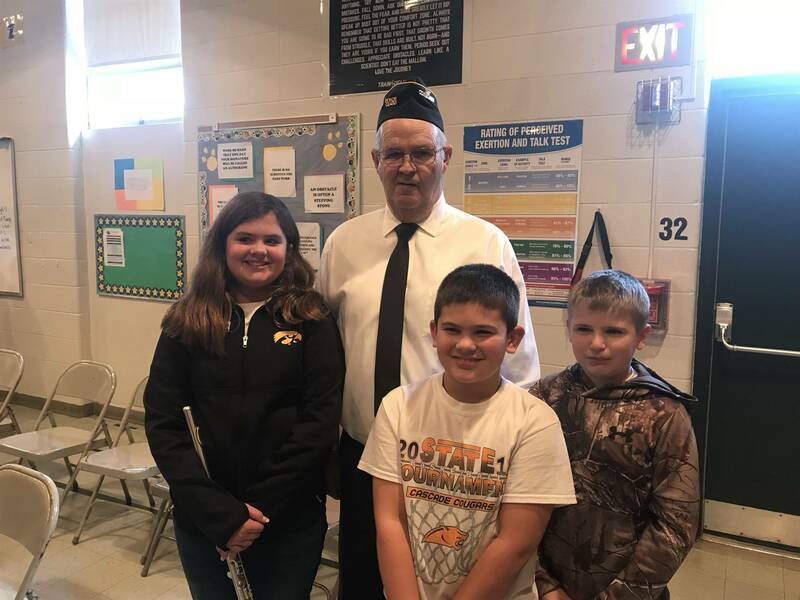 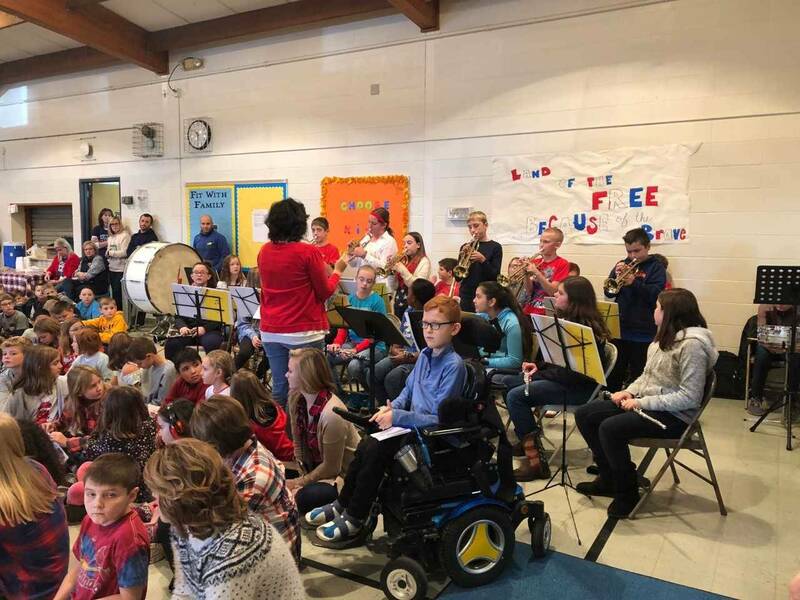 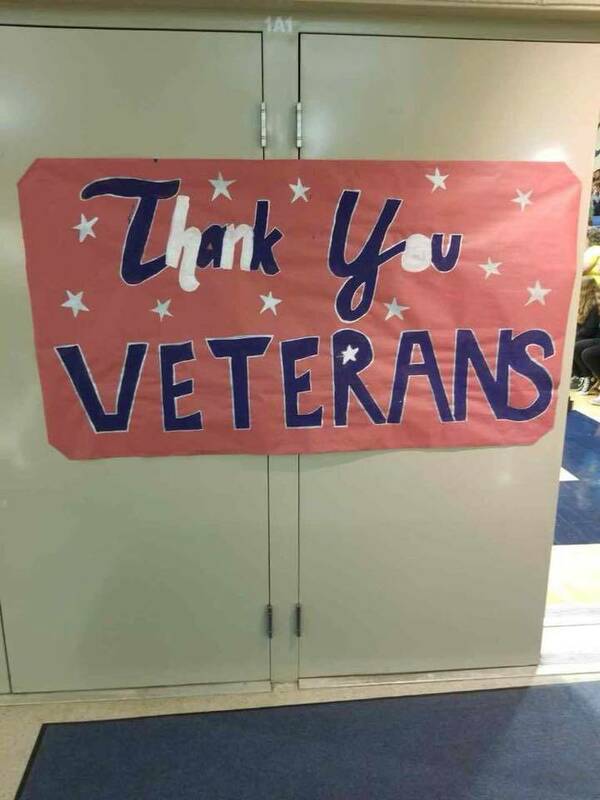 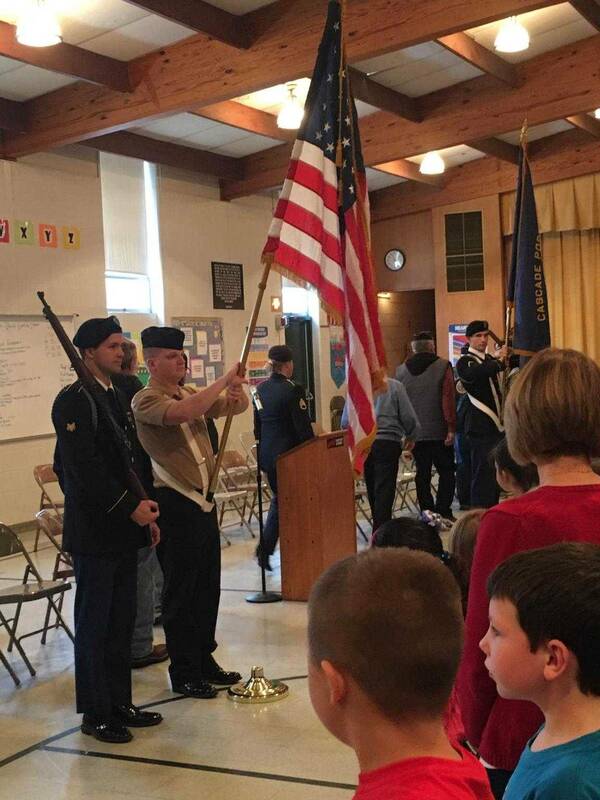 Western Dubuque Community School District students and staff honored veterans by holding Veterans Day programs throughout the District. 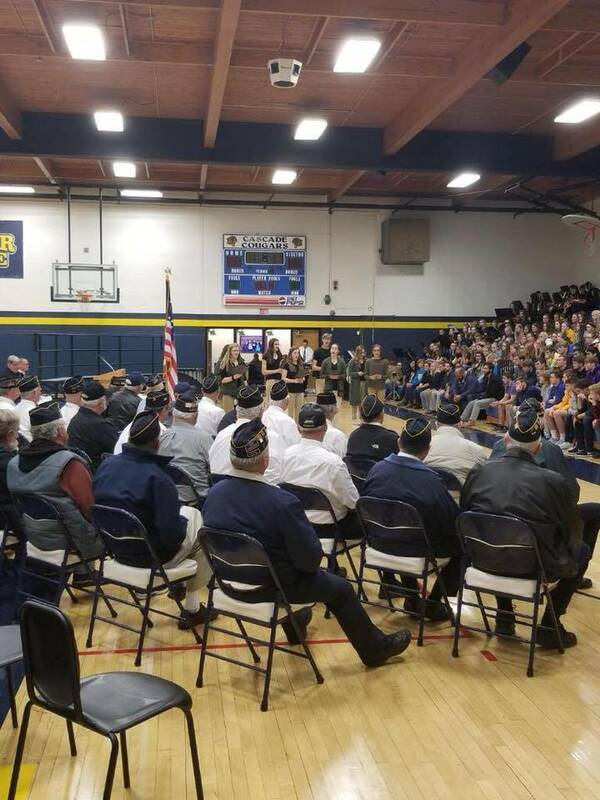 The programs included guest and student speakers, and vocal and instrumental performances. 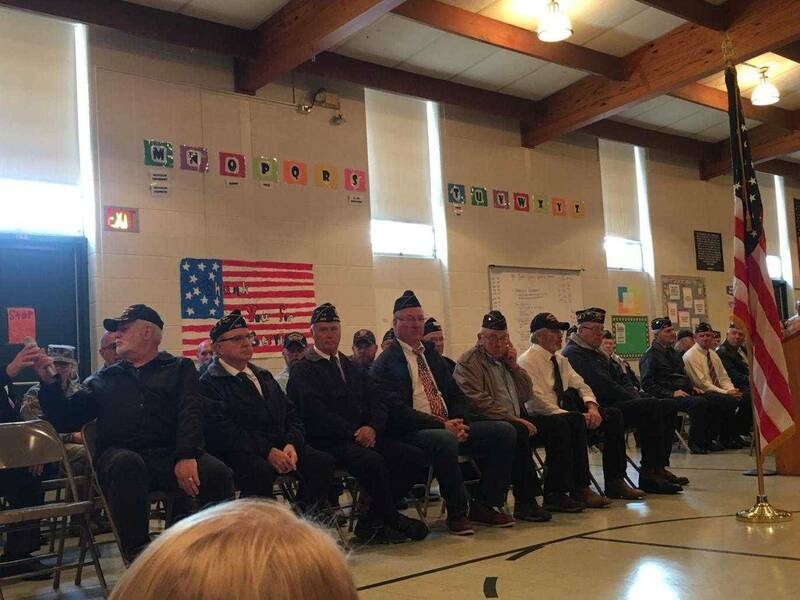 Thank you to all the veterans and guests who were able to attend. 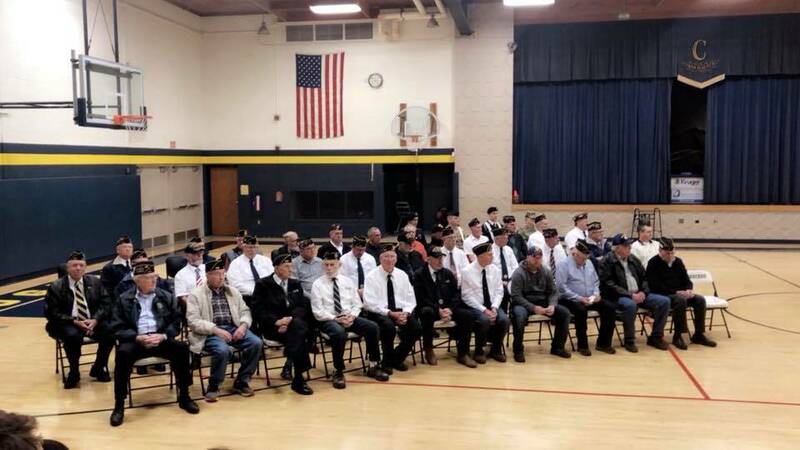 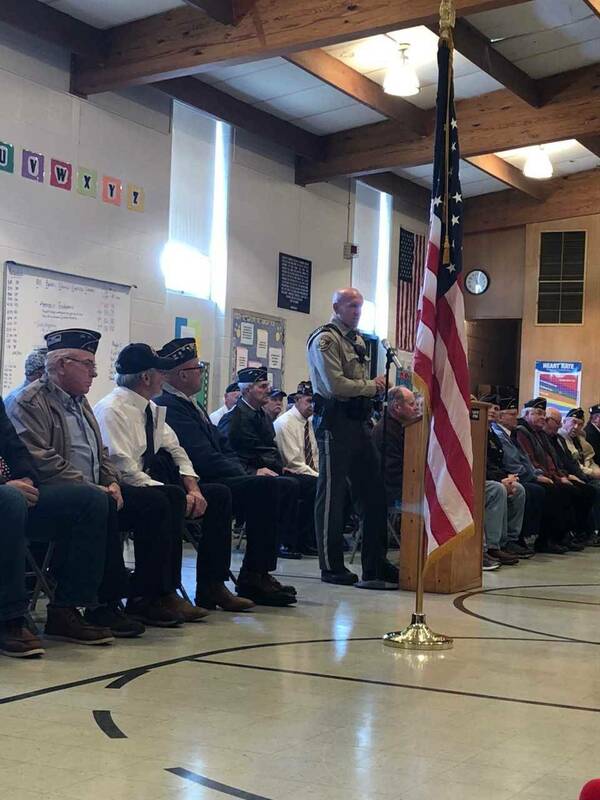 Thank you also to the many American Legion members who participated in the programs and who helped our District salute our veterans and everyone who is currently serving our country.